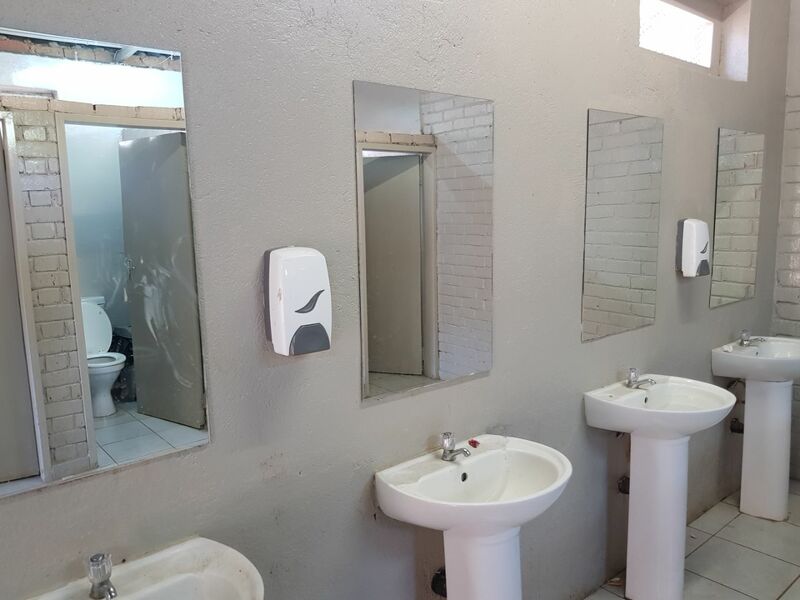 The work to upgrade the bathroom facilities at Tsogo is complete. Thank to all Alumni who supported the Tsogo Infrastructure project in 2017. 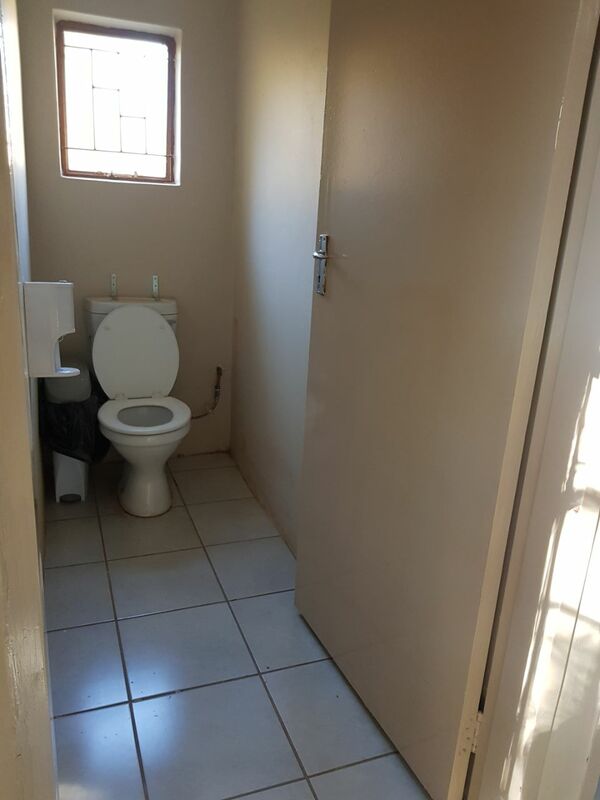 (Raising close to R200k). Join us now in 2018 as we aim to raise more money to continue the project. See the golf day details for the 26 October 2018. The Tsogo Alumni Society requests your assistance and fundraising efforts for our 2nd official fundraising golf day and dinner! 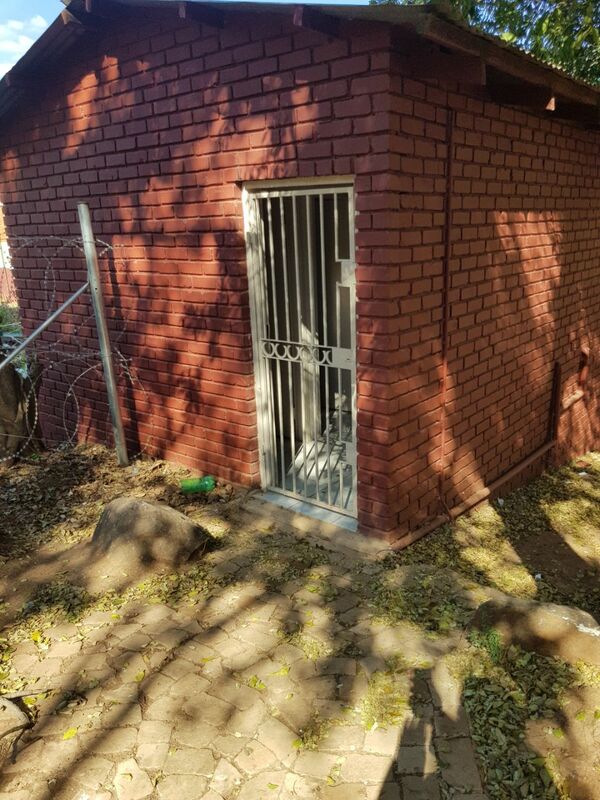 All funds raised will go towards improving the school’s infrastructure (The Tsogo Infrastructure project). View Tsogo Alumni Golf Day Corporate Sponsorship Packages? Email proof of payment to golf@tsogoalumni.org.za or moodyrow@gmail.com and also notify us what package you are booking for. For any other queries use the above email. 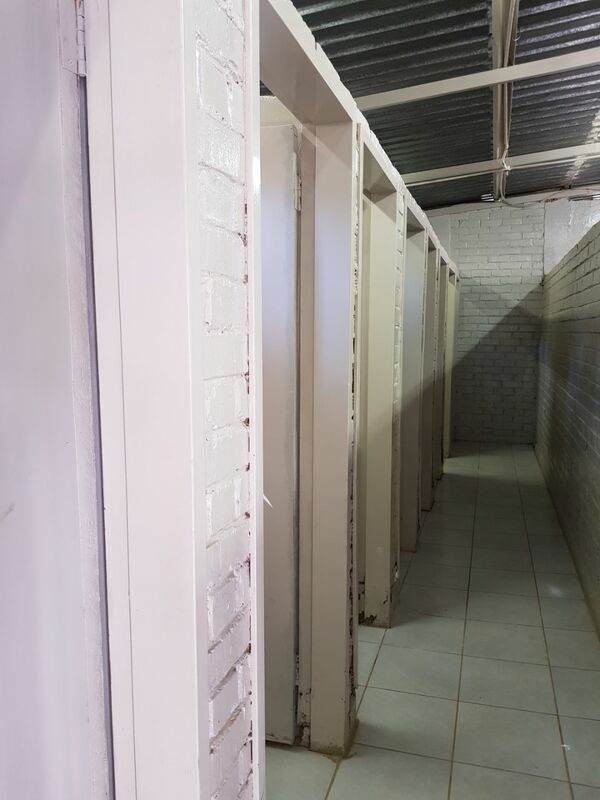 Update from Thabiso Setshedi (Alumni Society Treasurer) – After sourcing a number of quotations, a contractor recommended by the Tsogo Class of 1983 has started refurbishing the Tsogo Secondary Toilet facilities. Below are some pictures of the progress so far. The project has kicked off with the proceeds for the 2017 golf day and a 2nd phase of fundraising is about to begin to grow the project. You can read about our first update, and fundraising effort here. 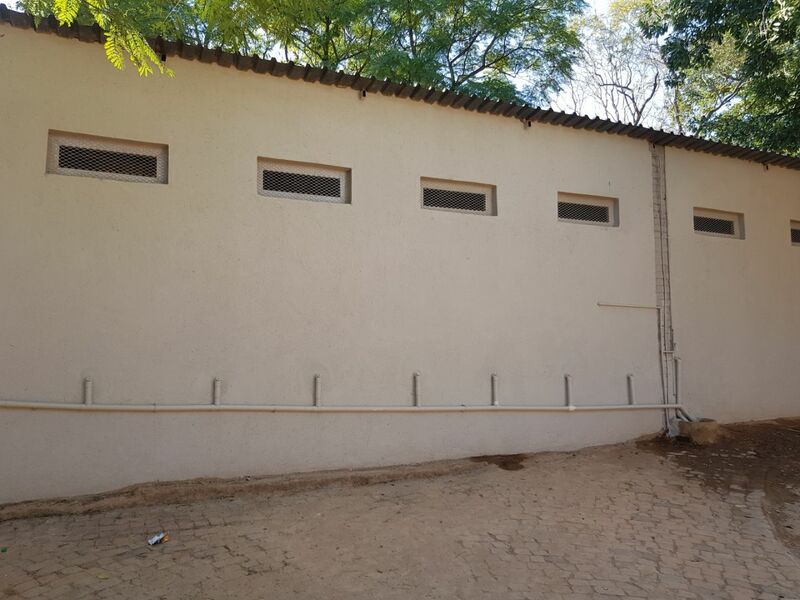 Our aim is to raise R1 million to improve the infrastructure at the school. We have raised close to R180,000.00 in 2017 and aim to raise a further R300,000.00 in 2018. 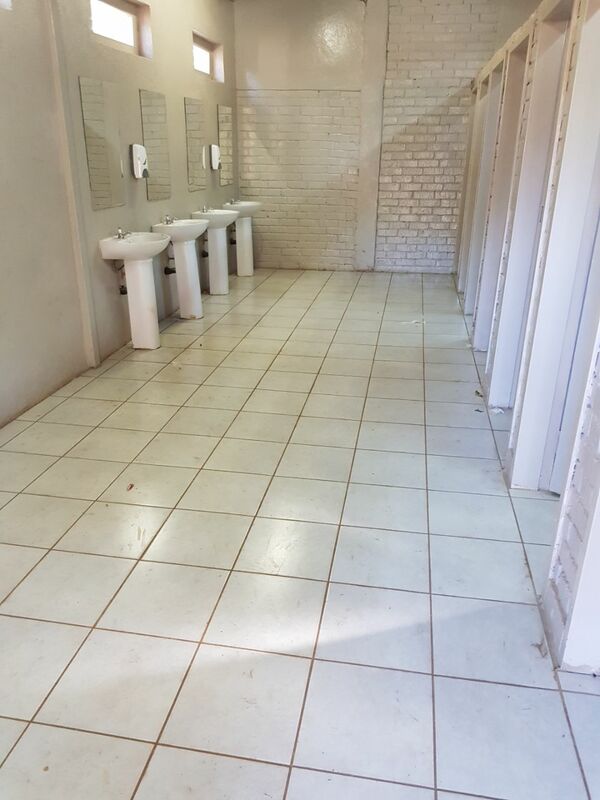 The current projected cost of the toilet facility refurbishment is R160,000.00. Donate today. 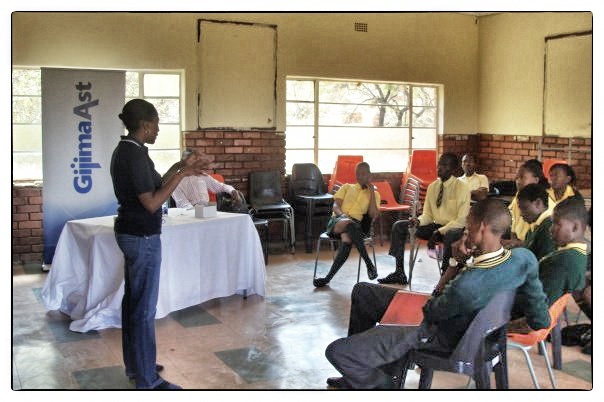 Thabiso Setshedi, Thabo Ncalo are currently overseeing the project on behalf of the alumni society. Tsogo Secondary School along with The Tsogo Alumni Society are planning the Tsogo Career Expo for 2018. The Career Expo will be held on Friday, March 16th 2018. So save the date. For the 9th Tsogo Alumni Career and Study Expo (to be held on the 16th March 2018), we are calling for volunteers to serve on an Adhoc organising committee. Assistance is needed in general event planning, sourcing of services and event management. If you would like to assist please email executive@tsogoalumni.org.za with your name and contact details. A great way to give back. Responses are needed by 2 February 2018.